The ON-Q*QuikBloc* Over-The-Needle Catheter Sets feature a unique catheter over echogenic needle design to perform a one-step continuous peripheral nerve block, saving time compared to traditional through-the-needle techniques. It contains a 21-degree facet bevel, echogenic needle for enhanced visualization under ultrasound as well as a kink-resistant catheter with open tip, 3 lateral ports, and 360-degree, 10mm depth markers. Each set has custom-fit catheter securement device and is available in non-stimulating and stimulating configurations. The ON-Q* QuikBloc* Over-The-Needle Catheter delivers both the convenience of single-shot technique and the effectiveness of Continuous Peripheral Nerve Block therapy. 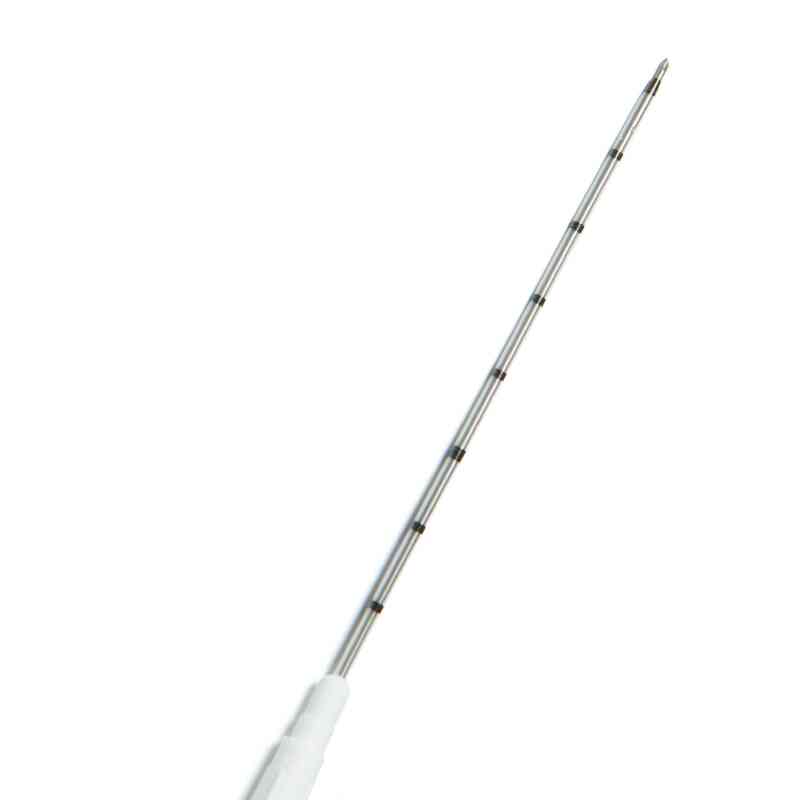 Featuring an open-tip, 3-port catheter molded over a removable echogenic, 21-degree facet bevel needle, its unique, single step design helps clinicians block faster than the traditional through-the-needle process and minimize catheter dislodgement and leakage. 5 individually packaged sets per case.